Mark Tappan and Jordan Boyls take the Clay Court Crown on Sunday in front of a crowd of over 50 spectators. They beat Chris Evers and Dave Hagiwara 6-4, 6-4 in an entertaining match between Division C Rivals. 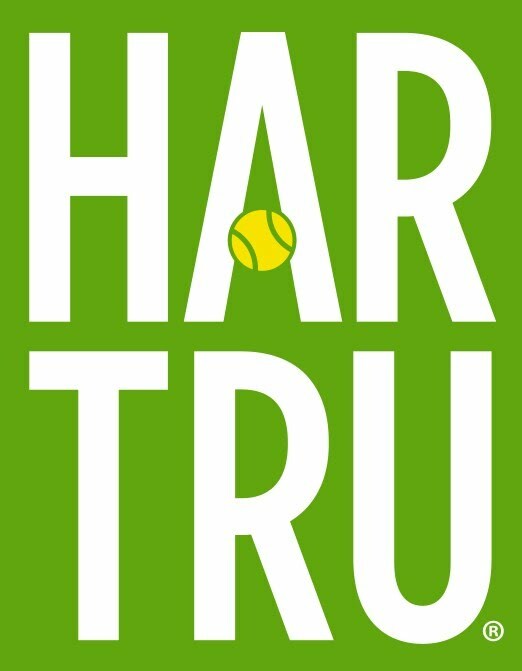 Har Tru Corporate Representative Tim Beyer was on hand to present the Har Tru Clay Court Trophy and the $1200 Champions Check. 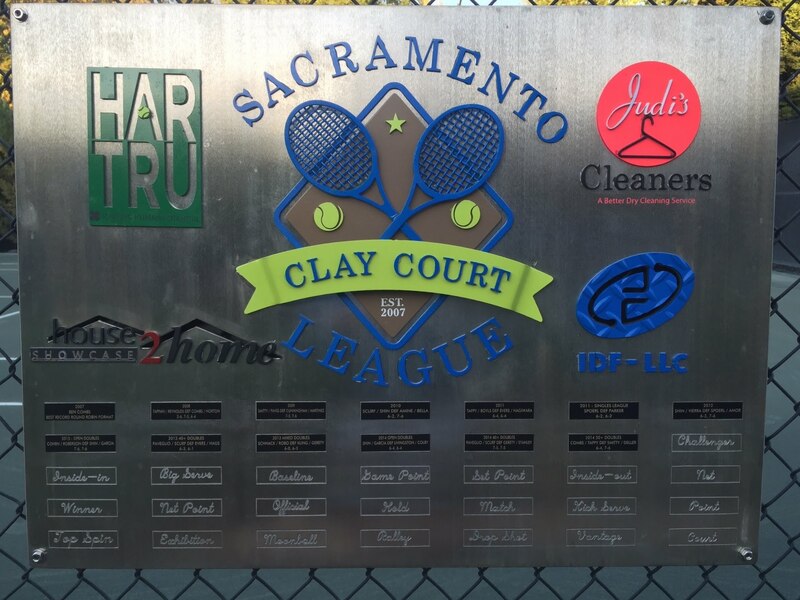 The match was chaired by Umpire Sharon Klotz and ball girls were courtesy of the Sierra College Women's Tennis Team bringing a close to the 5th consecutive Clay Court Season in Sacramento! Thanks to all the participants and sponsors for another great season!